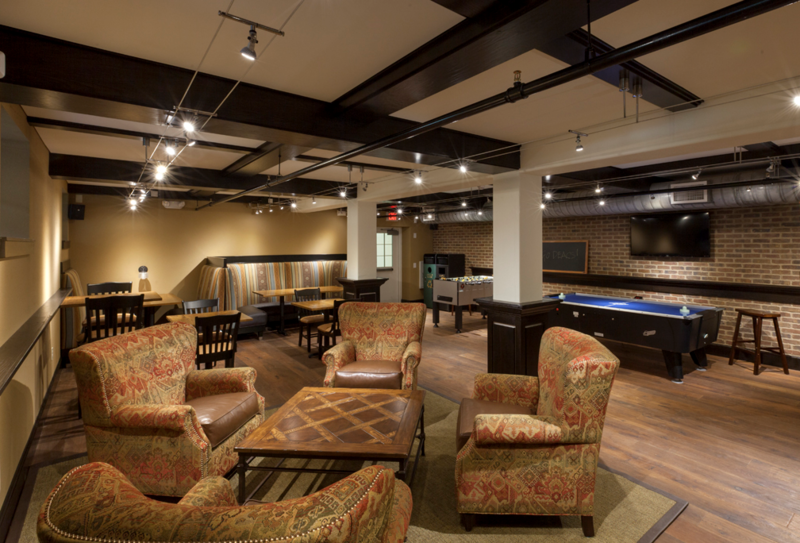 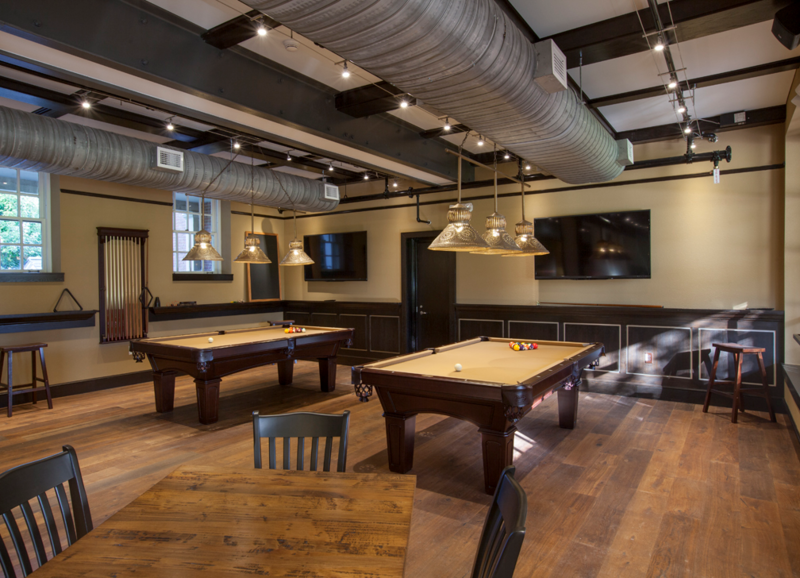 This 2 story renovation converted Wake Forest University’s post office into an on-campus restaurant and recreation center for students, faulty and staff. 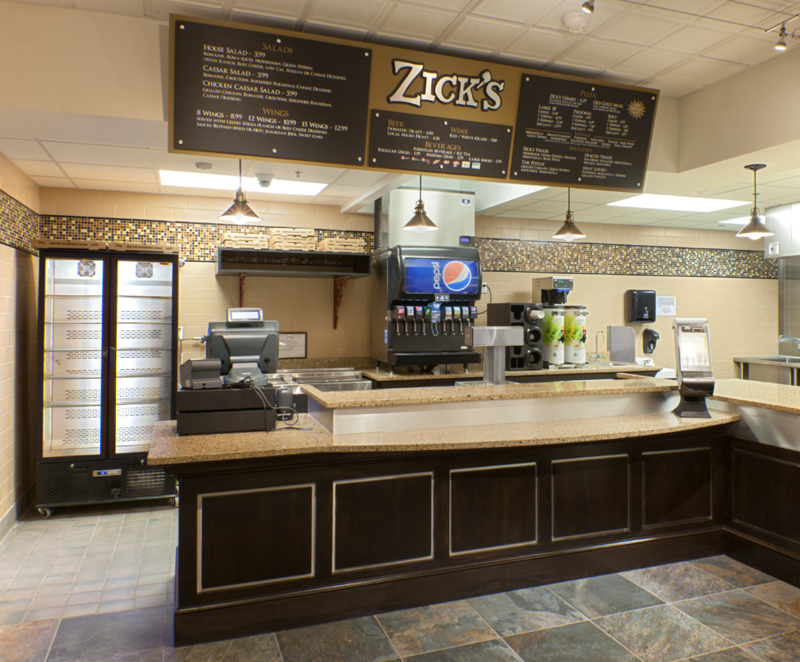 The main level features Zick’s pizza restaurant and seating for over 40. 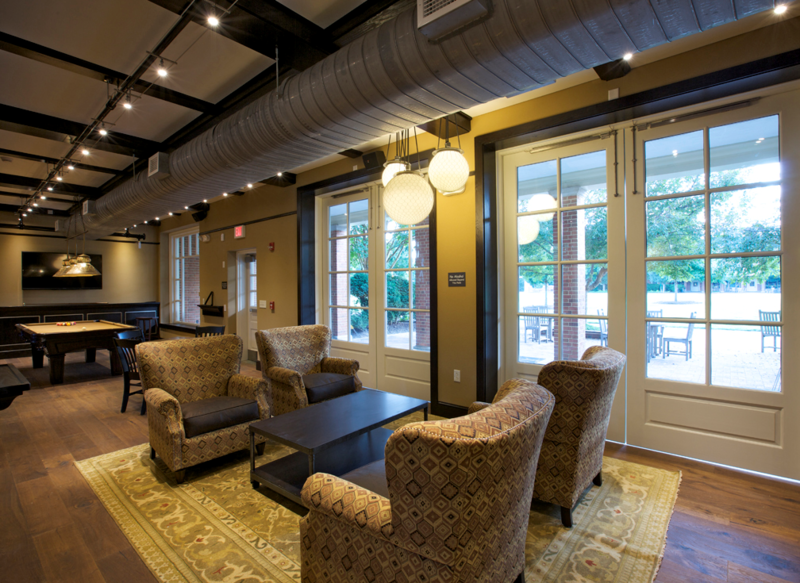 A unique reclaimed wood bar with window seating overlooks the campus quad. 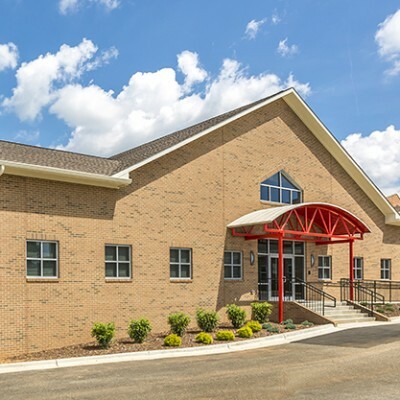 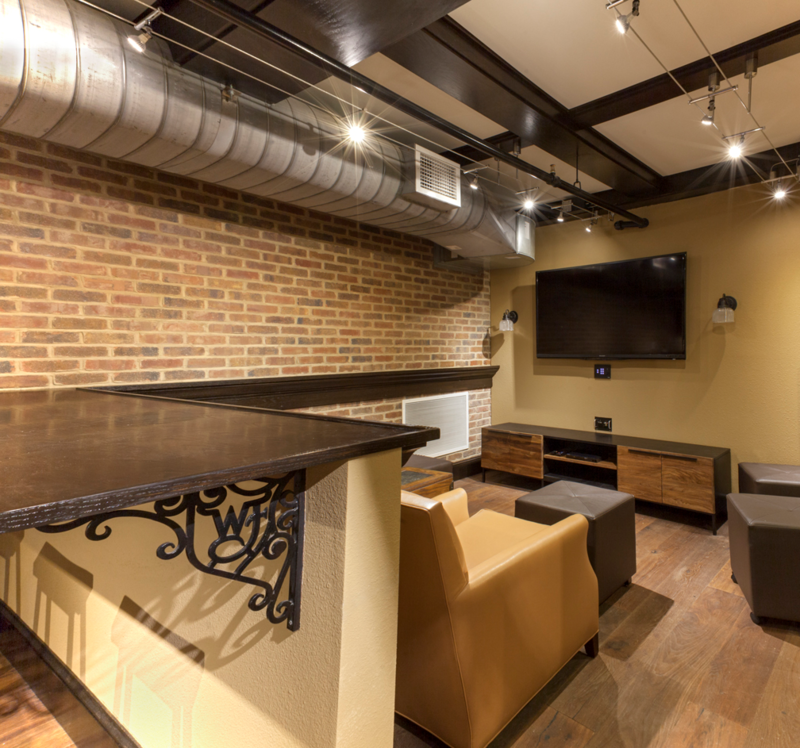 Downstairs, the space was renovated from a basement mail room into a recreation center with built in booths, custom track lighting and integrated video, audio and gaming systems. 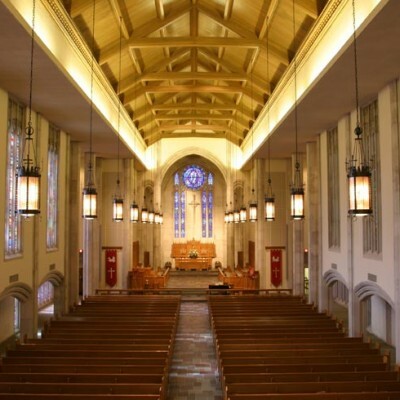 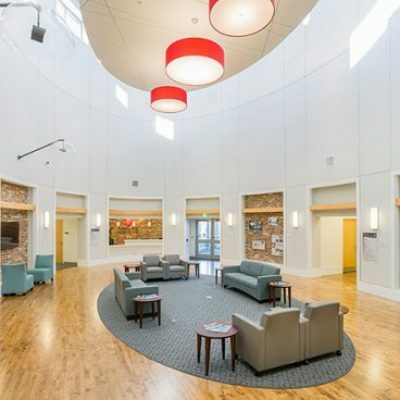 The overall renovation was complete in less than three months.